Colorado Learning, LLC. has been in business since 2003 with the sole focus of assisting education professionals, such as, teachers, counselors, principals, other administrators, support personnel etc. find excellent jobs in the education sector. We realized in 2003 that the education sector did not have a company like ours willing to assist education professionals, so we formed to serve this population. Education of our children is the backbone of our country, economy and future. We think that no other part of our society deserves the more resources, investment and assistance. We truly value all education professionals and understand they deserve professional recruiting assistance just like any other sector of employment, such as, technology, healthcare or engineering etc. We only recruit in the education sector and we focus all of our efforts, attention and resources towards producing superior results. All of our employees are dedicated towards this one goal. They bring many years of recruiting and professional experience to the task. They have families, children in school and are involved in their communities. They understand the needs, goals and aspirations of education professionals. They want to make our education system stronger with the excellent candidates we represent. We know the challenges education professionals face and we are here to help in any way we can. It’s very rewarding work to be able to assist and place great teachers in the schools we work with. We work hard to find teachers from all over the country and the world and relocate them to beautiful Colorado. 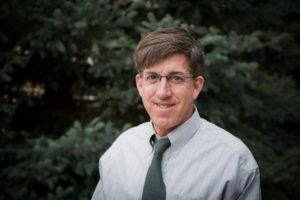 Steve Johnston, Owner and Director of Colorado Learning has lived in various parts of Colorado for over 40 years and knows the state inside and out. He went to the University of Colorado to obtain his BA and then went on to obtain a Masters of Science in Business Management. He and his family with two young boys, love the state and the lifestyle afforded by Colorado. At Colorado Learning, we strive to present to you outstanding career opportunities and opening doors to be considered for positions you are interested in. We are dedicated to building solid, long-term relationships with you and the schools we work with. We have a track record of success and have assisted many individuals find fulfilling positions in the field of education with higher income, sought after locations and enhanced career mobility. Colorado Learning has developed a solid reputation for high quality and valued service for Colorado educators and schools. We are ready to assist you find the new job you have always been looking for. Nothing really says more than experiences from past clients- check them out here- Testimonials about our service. 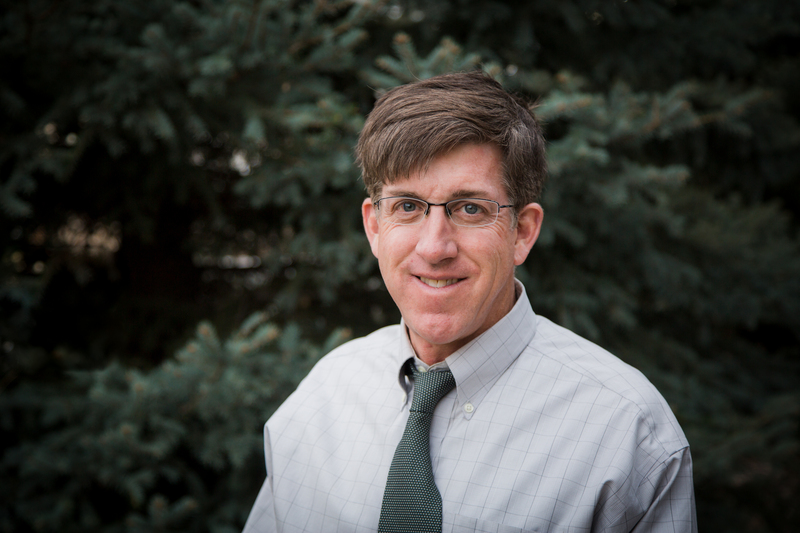 Steve Johnston- Owner and Director of Colorado Learning, LLC.